We have recently added some enhanced Gym features to Combat Academy. This short guide explains how to make use of the new features. For athletes the key new feature is the addition of a “My Gym” activity feed, as shown in the image above. This shows all activities or posts from members of your primary gym (as long as their privacy is not restricted). Unlike the “Following” feed, you do not need to explicitly follow other athletes to see their posts and activities in the “My Gym” feed. 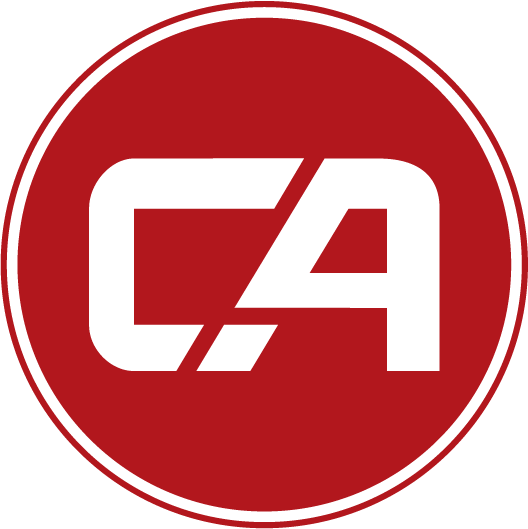 If the manager of your Gym has created a gym account on Combat Academy, you will also see activities and posts made by the gym manager in this feed. Content posted by gym managers could typically include updates to class schedules, notification of special events, results and video from belt tests and seminars etc. Your primary gym is set during on-boarding and can be checked and updated at any time from Account Settings > Profile. Note that for the new gym features to work you must select a gym from the new drop-down list which is populated with business names from Google. If you cannot find your gym in the drop-down list, or if you do not belong to a gym and want to specify another location such as “Home Gym”, you can do that, but in these cases the new “My Gym” feed will not work. We will show you how to set up both options below. Go to Account Settings > Profile and touch the text input field for Gym or Club as shown above. This will open the screen shown below. Start typing the name of your gym and (assuming it has a Google My Business Profile) it should show up in the drop-down list. If your gym has a common name you may need to type in a location as well. If you want to specify the name of a commercial gym and it does not show up in the drop-down list, you should suggest to your gym manager that he or she creates a free Google My Business Profile for their gym. Next select your gym and touch the back arrow. Check that the Gym name is correct on the main profile screen. If a valid gym has been selected both the name and the address of the gym will be shown there. Remember to save the changes before exiting Account Settings. If you want to specify a gym name that is not displayed in the drop-down list, you should just type out the complete name as shown in the image above and then touch the back arrow. Check that the Gym name is displayed as intended. In this case no address will be shown below the name of the gym. Remember to save the changes before exiting Account Settings. If you have specified a primary gym in settings this will be used every time you add a new activity or post. If no gym is specified or if you want to make changes to the gym name that was added automatically, you do so exactly in the same way as explained above - selecting a gym name from the drop-down list or adding your own custom value. Also, a check mark after the gym name indicates that this is a “verified” gym account. Only activities and posts made by verified gym accounts will show up in your My Gym feed. Whenever you see a gym icon + name in the app you can click on the name to see more information about that gym. If the gym already has a profile on Combat Academy, then this profile page will be shown. If no profile exists, then a Google Maps screen with details about the gym will be shown instead (this feature is currently only available in the iOS version of the app).